September through December – egg-drop is on! December through February – big fish attack! Drift boat trips are $425 per day and half-day trips are $250, maximum of two anglers. 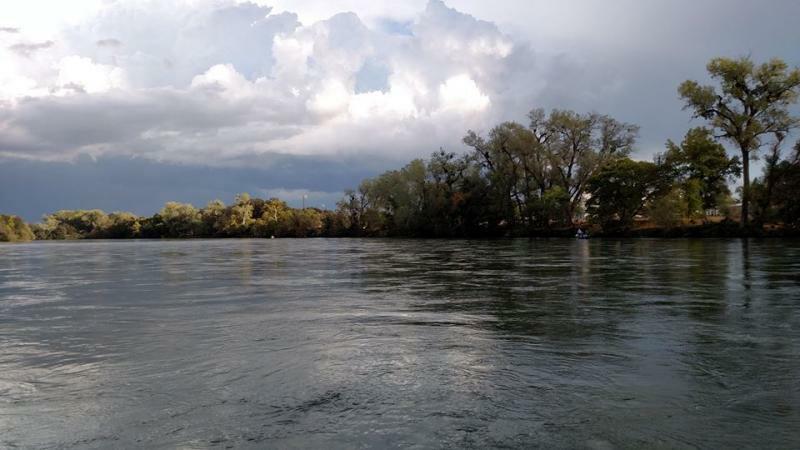 The Lower Sacramento River is truly a river of magic, from the awesome trout fishing found on the northern stretch to the stripers and shad down below. Who could ask for anything more? It's a truly awesome fishery! The section that runs from Redding (Shasta Dam) to Red Bluff is known as the "Lower Sac," and it's amazing. Rainbows are active all year long. 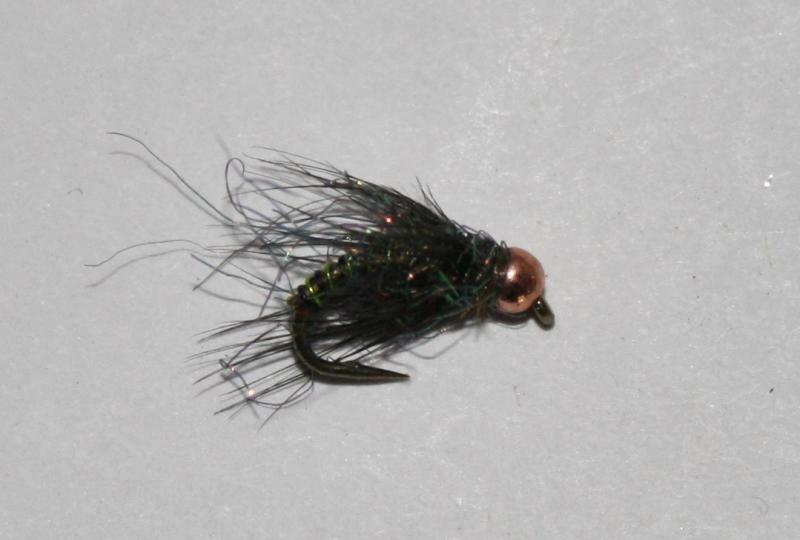 Prolific caddis hatches and the all-important egg drop fuel this section. Steelhead start arriving in September and keep coming through December, and the fishing will be awesome. Salmon will be spawning, steelhead and trout will be eating and anglers will be screaming. 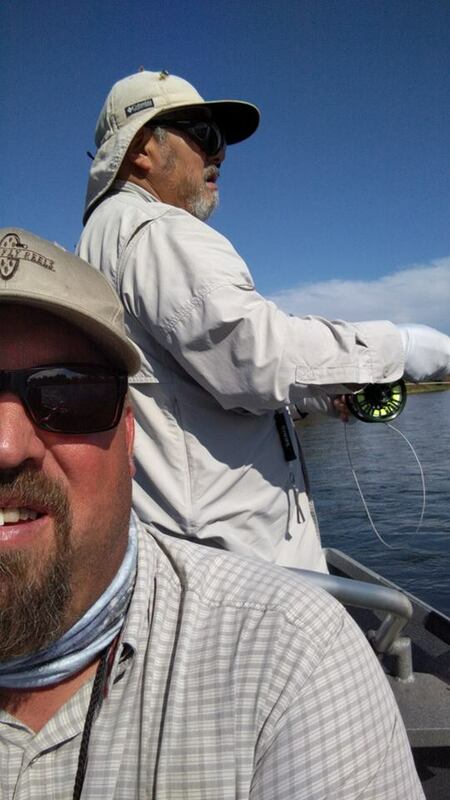 We fish the Lower Sac from an18-foot Fishcraft drift boat, casting 6-weight rods with 10- foot leaders. The term "eggs and legs," referring to an egg pattern with a nymph dropper, was coined on this section. 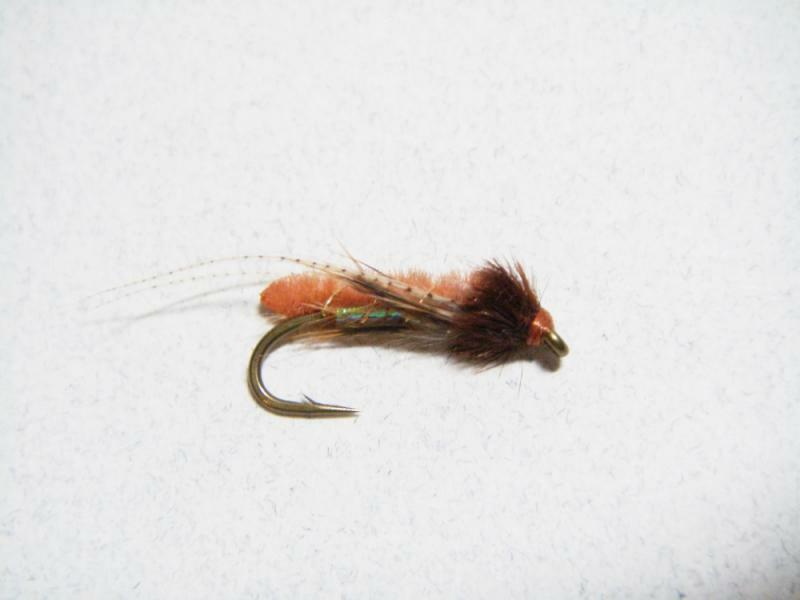 The drift is 8 to 10 hours long and is a must for anyone who loves trout fishing.